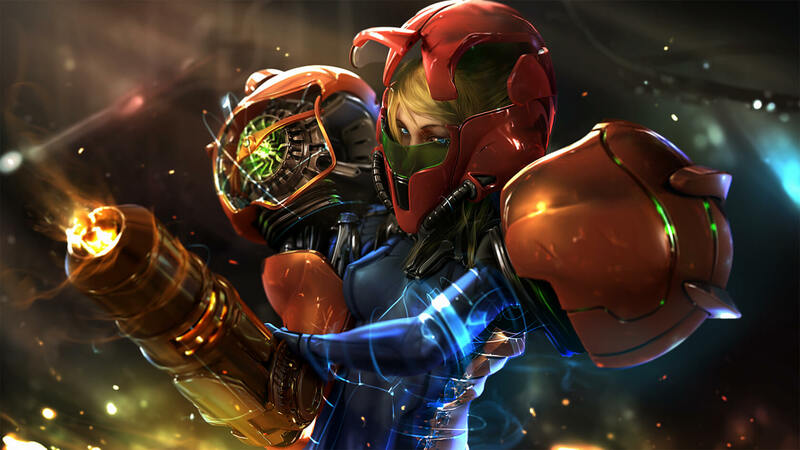 Rumors surfaced this week on ResetEra and YouTube that Bandai Namco would be developing Metroid Prime 4. The speculating began when the LinkedIn pages of a few developers mentioned work on an unannounced first-person shooter game for Nintendo Switch. Early Friday morning, Eurogamer confirmed these rumors through multiple sources. According to insiders, development will be led by Bandai Namco’s Singapore-based studio. Former Lucas Arts Singapore developers are also said to be on the Metroid team. When Nintendo announced the Switch exclusive at last year’s E3 with an enigmatic logo trailer, it was assumed that Texas-based Retro Studios would be working on the title since it was the developer on the three previous Metroid Prime games. However, shortly after E3, Nintendo announced that Retro would not be at the helm of MP4 but did not mention who had been chosen to head up the game. The game is still very early in development. There is no indication of when it will be out but it is not likely to be finished this year. Fans will just have to wait for Nintendo to officially throw them a bone with a trailer, screenshots or some other news. In the meantime, there is still plenty of Switch content to keep us busy and some of it will be eligible for purchase using My Nintendo Gold points starting next month.